Akayed Ullah, an electrician and immigrant from Bangladesh, detonated a bomb in New York’s Port Authority Bus Terminal during morning rush hour. The bomb was affixed to Ullah’s body with velcro straps. No one was killed in the blast, and the only person seriously injured was Ullah, who was treated for wounds and burns. 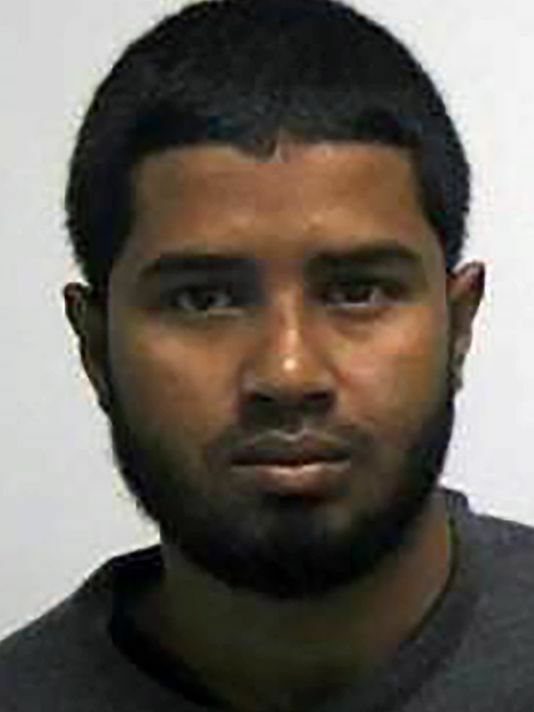 Ullah told investigators he acted in the name of ISIS, though government officials said there was no evidence to suggest Ullah was in direct contact with the terrorist organization.